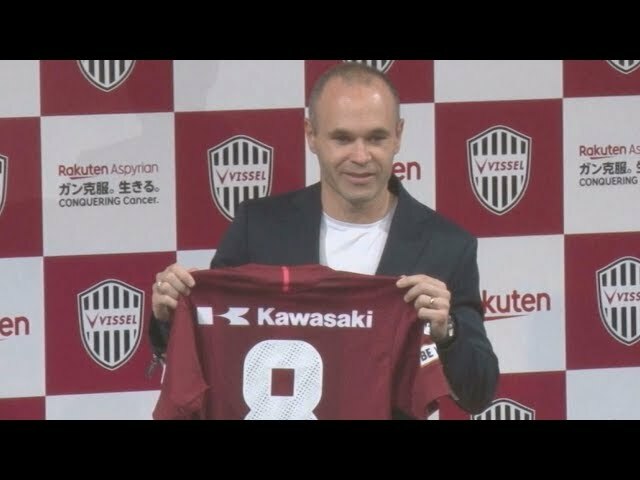 Andrés Iniesta has signed for the Japanese side Vissel Kobe after bringing down the curtain on his brilliant Barcelona career. The 34-year-old midfielder appeared before a packed news conference at a central Tokyo hotel on Thursday along with Kobe’s billionaire owner, Hiroshi Mikitani. Iniesta signed his contract as Mikitani watched, and then spoke through an interpreter. 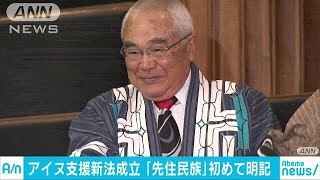 Terms of the contract were not disclosed but Japanese media are reporting he will earn $30m (£22.5m) annually on a three-year deal. Mikitani is also the CEO of the Barcelona sponsor Rakuten, a Japanese online retailer. Iniesta held up the team’s red shirt with his famous No 8 on the back and his name written across the bottom. The Spaniard is expected to retire from international football after this summer’s World Cup. Iniesta scored the winning goal for Spain in the 2010 World Cup final. He also was a key part of Spain’s two European Championship wins, in 2008 and 2012.